PNB has 143 NPA accounts collectively amounting to Rs 45,973 crore. New Delhi: As many as 1,463 entities account for bad loans of Rs 100 crore or more in 21 public sector banks (PSBs), finance ministry data showed. 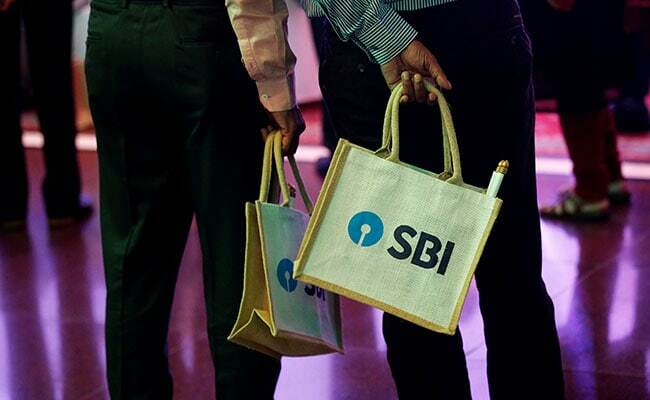 In State Bank of India (SBI) alone, 265 accounts had bad loans of more than Rs 100 crore each, totalling Rs 77,538 crore, at the end of the September quarter. Among the nationalised banks, Punjab National Bank topped the chart with 143 non-performing asset (NPA) accounts carrying over Rs 100 crore each. They collectively owed the Delhi-headquartered bank Rs 45,973 crore. PNB was followed by Canara Bank with maximum number of accounts with NPAs of more than Rs 100 crore. Among smaller PSU lenders, Union Bank had 79 such accounts, Oriental Bank 68 and UCO Bank 62, the finance ministry data revealed. Gross non-performing assets of state-owned banks stood at Rs 7.34 lakh crore by the end of second quarter this fiscal. The RBI has issued directions to certain banks for referring 12 accounts, with fund and non-fund based outstanding amount greater than Rs 5,000 crore and with 60 per cent or more classified as non-performing as of March 31, 2016, to initiate insolvency process under the Insolvency and Bankruptcy Code, 2016. Rising NPAs have curtailed the lending capacity of state-owned banks as they have make extra provisions for bad loans. In order to strengthen them, the government has come out with a Rs 2.12 lakh crore recapitalisation plan and has already taken nod of Parliament to pump in Rs 80,000 crore through recapitalisation bonds in the current fiscal ending March, 2018.